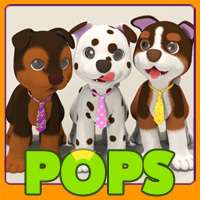 I uploaded an add-on for POP. Three Mat poses for EQ POP. 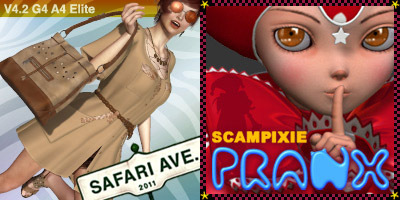 This included three type format, for Poser’s Firefly, for Poser’s Superfly, for DAZ Studio’s NVIDIA Iray. 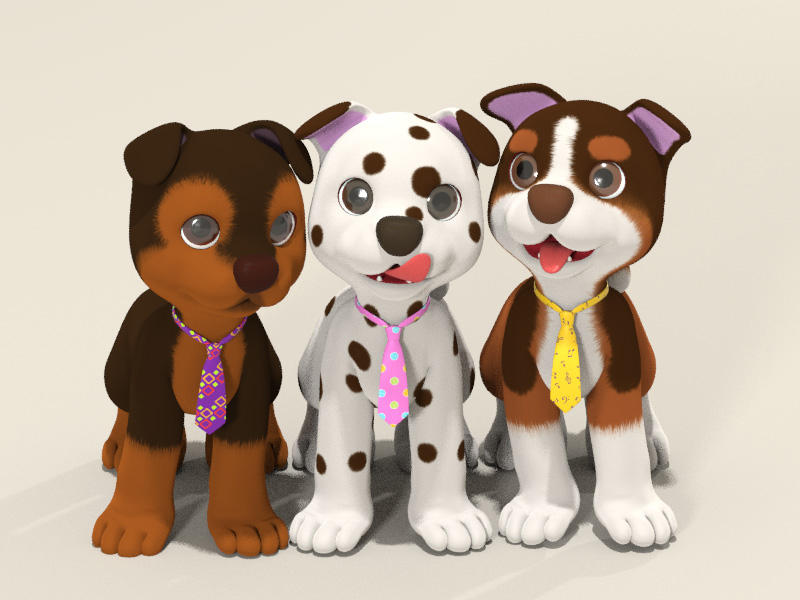 This is available at Renderosity’s Free Stuff Area now. So cute! I can’t pick a favorite. I love the default fur color. There was such a dog in my childhood. His ears weren’t hanging down, though. My dog is a Shiba. He was lively and clever. German Shepherd is also very clever dog. I liked a teleplay of Austria “Kommissar Rex”. Of course, Goldie is also clever and gentle dog (Probably Alisa has a Golden Retriever). thanks again…love all of them!!! Glad to hear it 😀 Thanks for commenting! 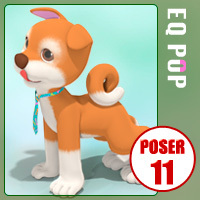 Me too, I am seldom playing with Poser now. hello dear , i hope all is well for you! I am well. But, I am very busy now.